Myrtle Beach SC Travel, Myrtle Beach Motels SC. conveniently located near the Ocean Boulevard strip in the heart of the city. Our hotel in Myrtle Beach, SC features spacious rooms and plenty of amenities. 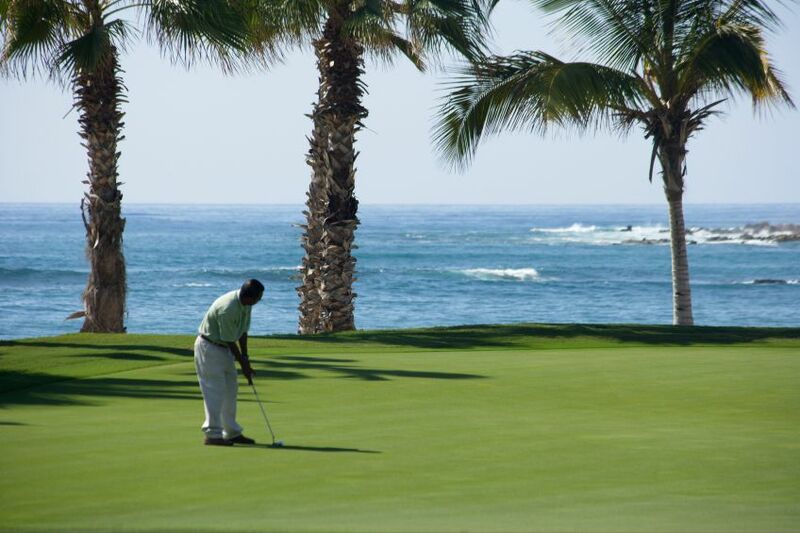 Plus, there’s all the fun in the sun this area has to offer. Start your day at our outdoor pools, take a walk along the Boardwalk or simply enjoy the sandy beach that the Atlantic Ocean provides. From Hwy 17 north or southbound : Enter into Myrtle Beach City limits, take a right at 4th Ave North, deadends into Ocean Blvd, motel on the right. The Wayfarer Motel is the property along Ocean Boulevard. Blocks from the Myrtle Beach Pavilion, shops, dining, and other amusement locales. For driving directions enter address you will be traveling from and click "Get Direction". eg. 311 North Ocean Boulevard,Myrtle Beach, SC 29577. 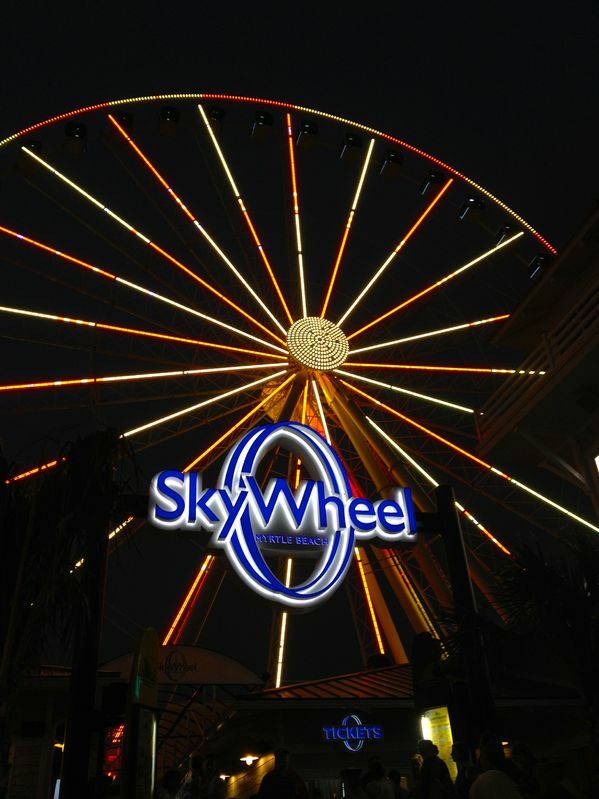 Myrtle Beach SkyWheel Our hotel is close to Myrtle Beach SkyWheel surrounded by tasty eats, great shopping & the pristine sands of the Atlantic. Miniature Golf Mount Atlanticus Miniature Golf course offers play on 36 holes of putt putt in Myrtle Beach, South Carolina. 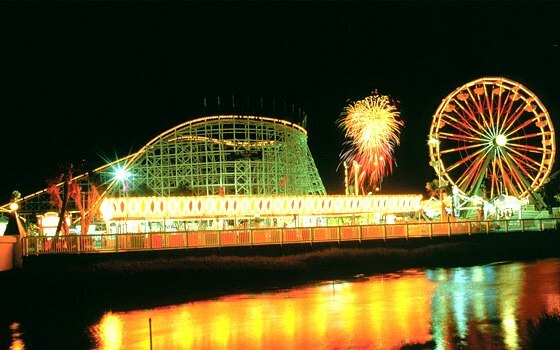 Amusement Park Family Kingdom Amusement Park is the only seaside amusement park in Myrtle Beach, South Carolina.